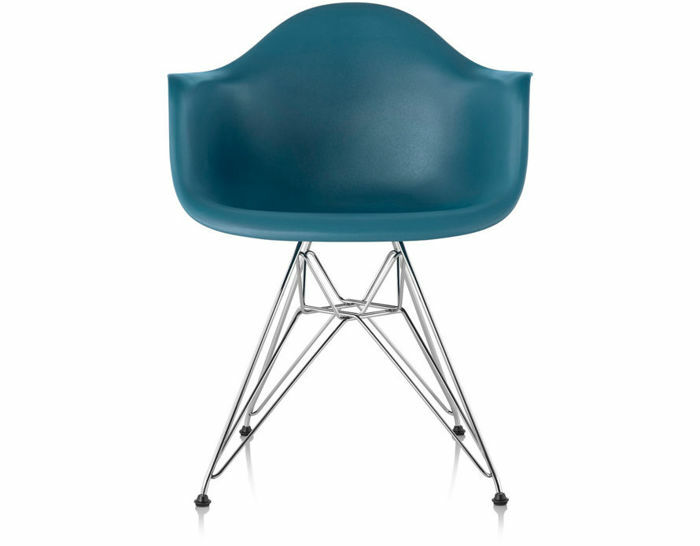 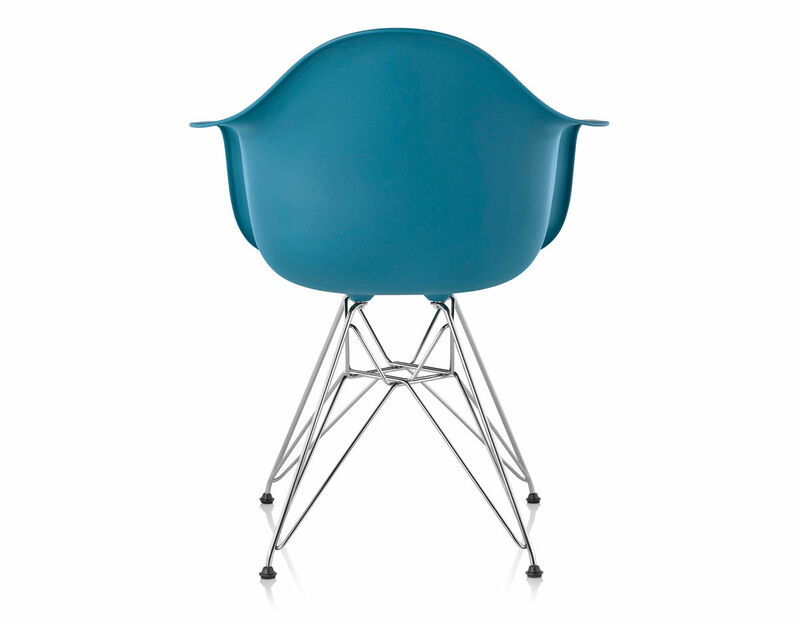 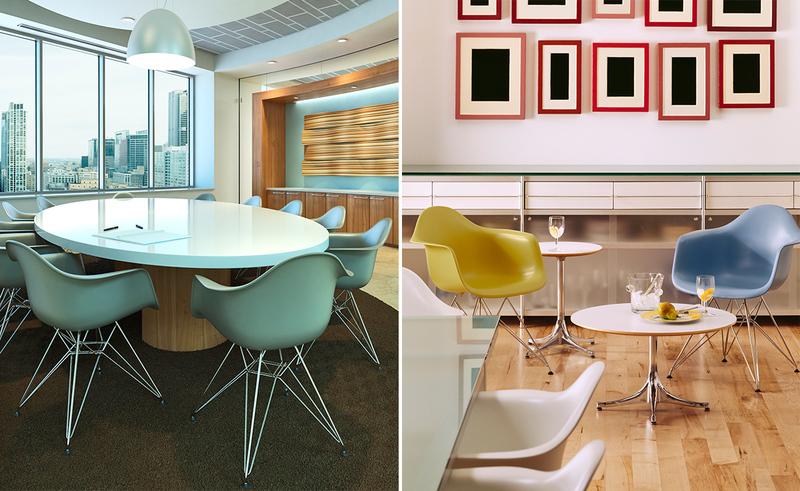 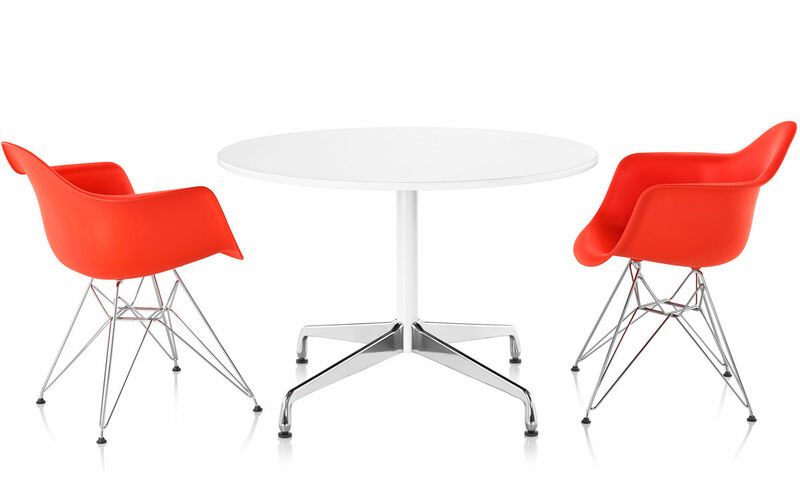 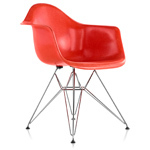 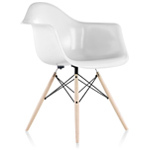 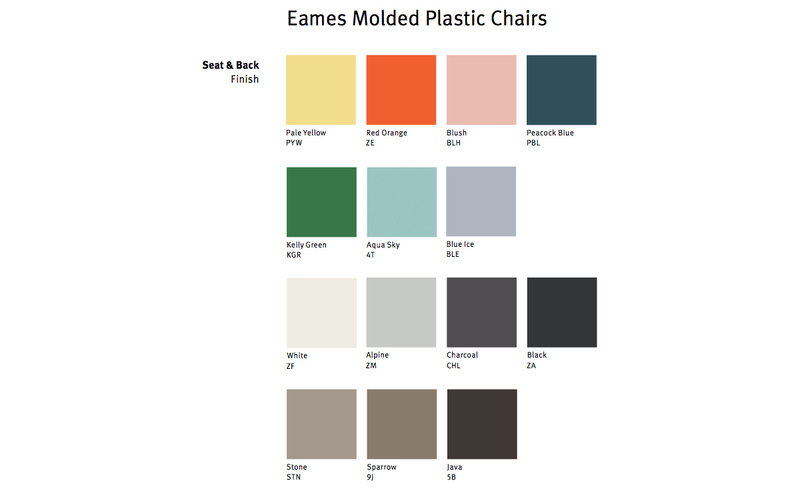 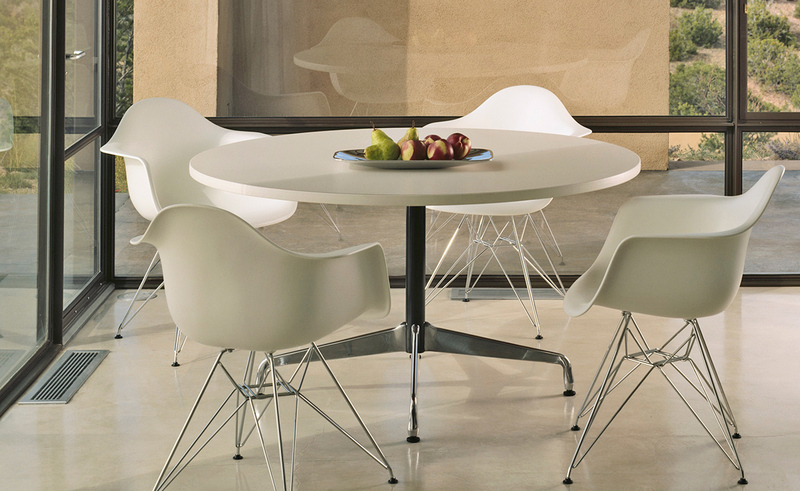 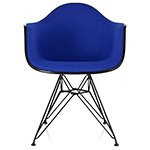 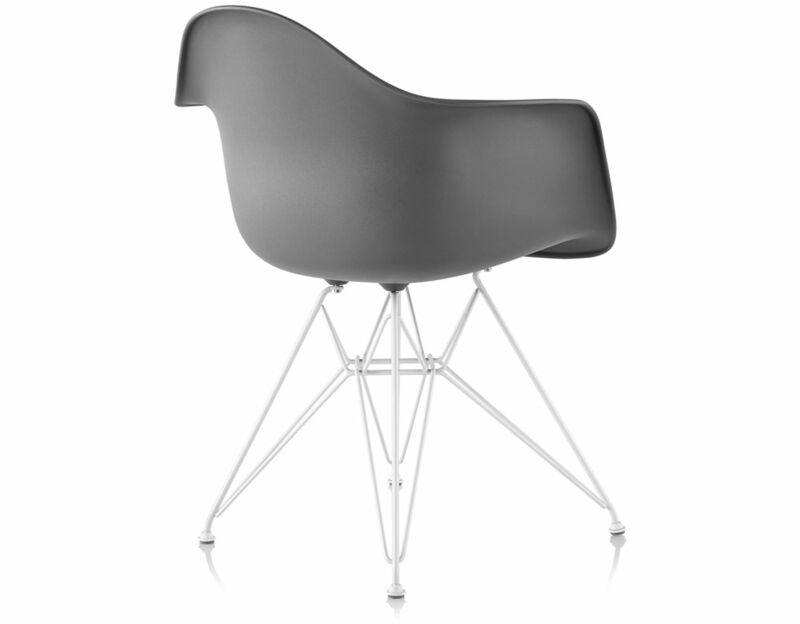 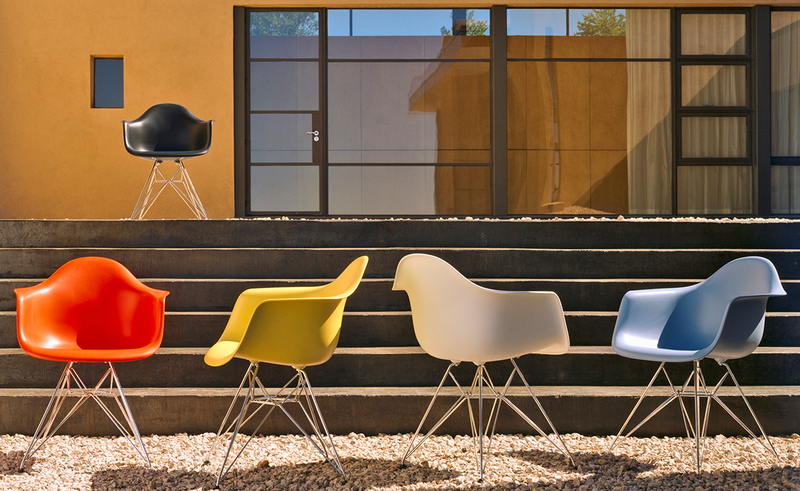 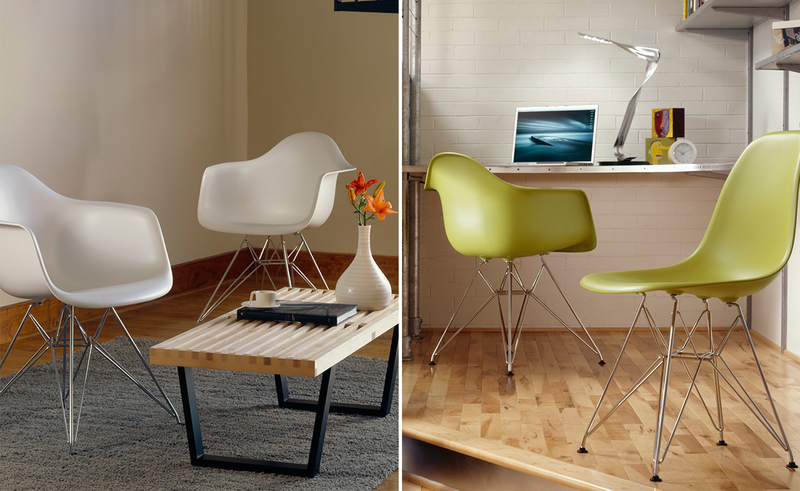 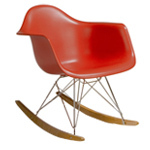 $415.00 + free threshold delivery in the continental U.S.
We are so thrilled with the two chairs we bought to go with the rest of the eames chairs we purchased. 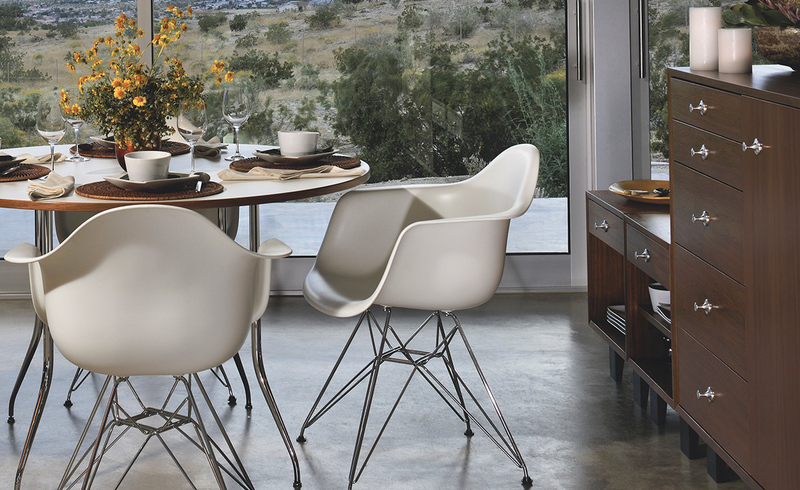 They look terrific in our dining room - and mix well with our antiques. 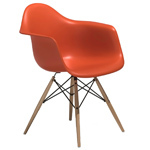 We were initially concerned about adding such modern chairs into the mix (welsh dresser from the UK; great grandmother's oval walnut dining room table, etc.) 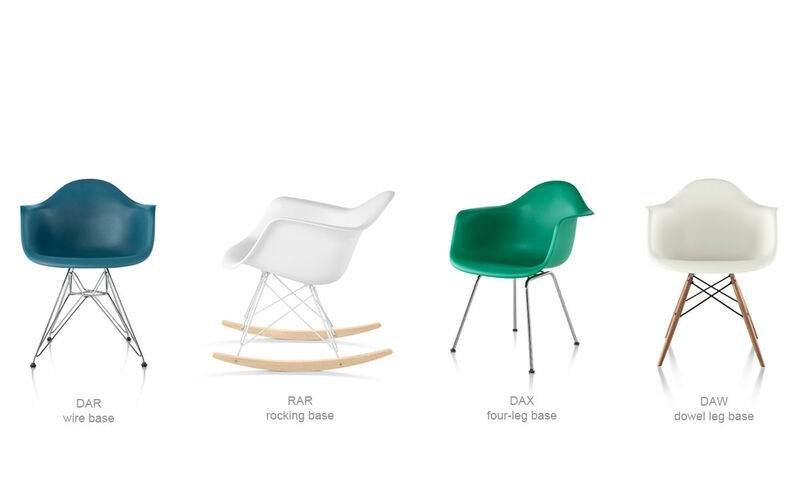 but they are not only good looking - they add pizazz and a shot of color. 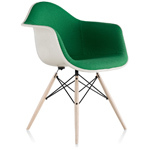 Plus of course - super comfortable for both my curvy body and my husband's tall lanky frame. 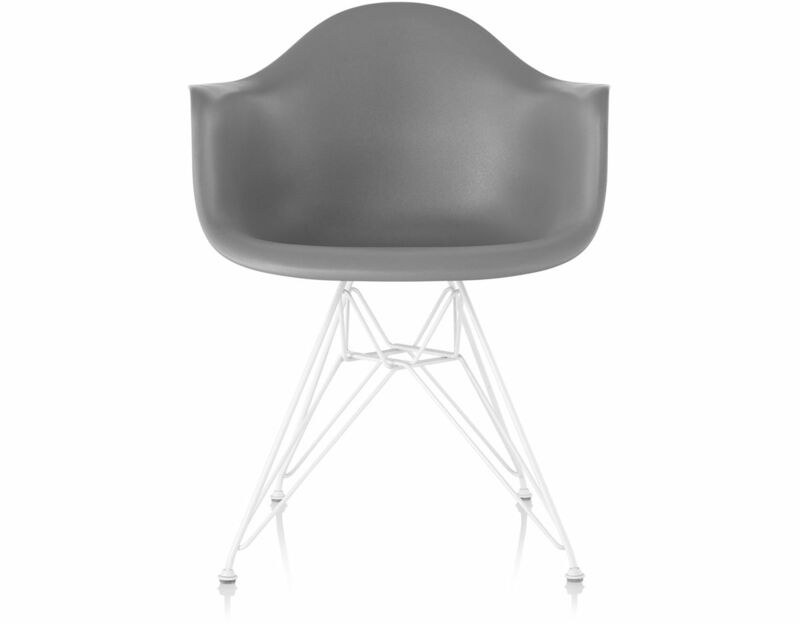 Can't go wrong with these - we are so pleased we invested.